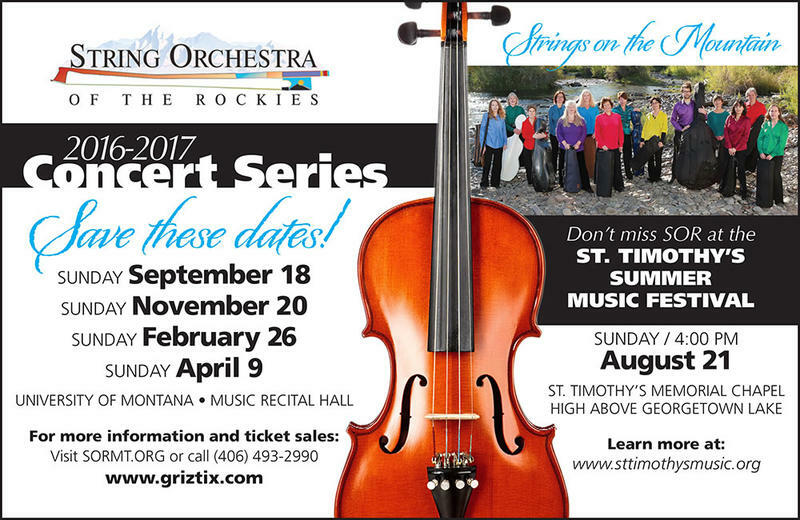 Fern Glass Boyd, artistic director of the String Orchestra of the Rockies talks about the group's upcoming concert at St. Timothy's Summer Music Festival, and the four concerts of the ensemble's 32 season, starting in September. 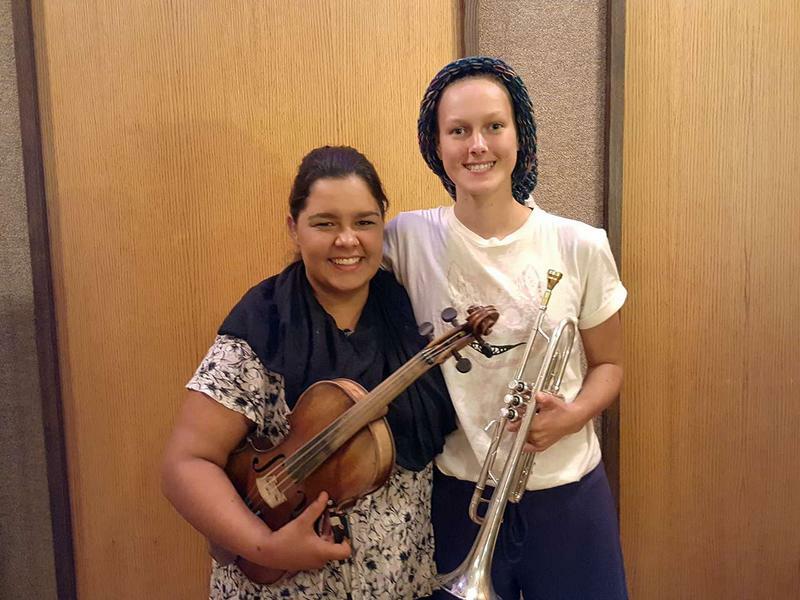 Imagine being able to brag that you heard Bach, Beethoven, or Beyoncé before they made it big. Now you can hear Montana’s finest fledgling talent before their upcoming feature at St. Timothy’s Summer Festival. "A good song is a good song," says singer & musician Jeni Fleming from Bozeman. As long as she identifies with the lyrics, "everything else is negotiable." 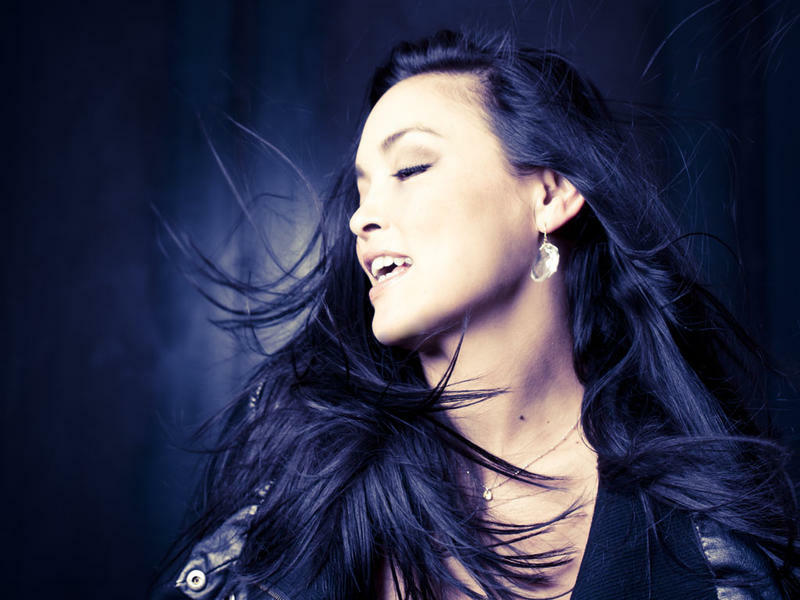 Fleming joins Michael Marsolek to preview her upcoming performance at St. Timothy's Music Festival on Sunday July, 24. Muir Quartet cellist Michael Reynolds talks about the quartet's upcoming performances in Montana with MTPR's Michael Marsolek. 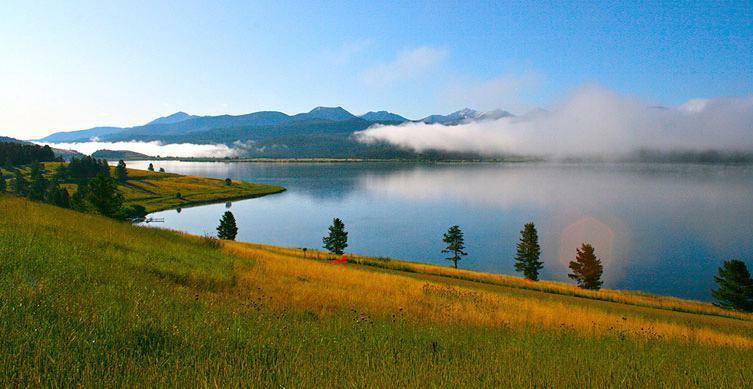 Skip the plane ticket to Vienna and hear world-class string music right here in rural Montana. 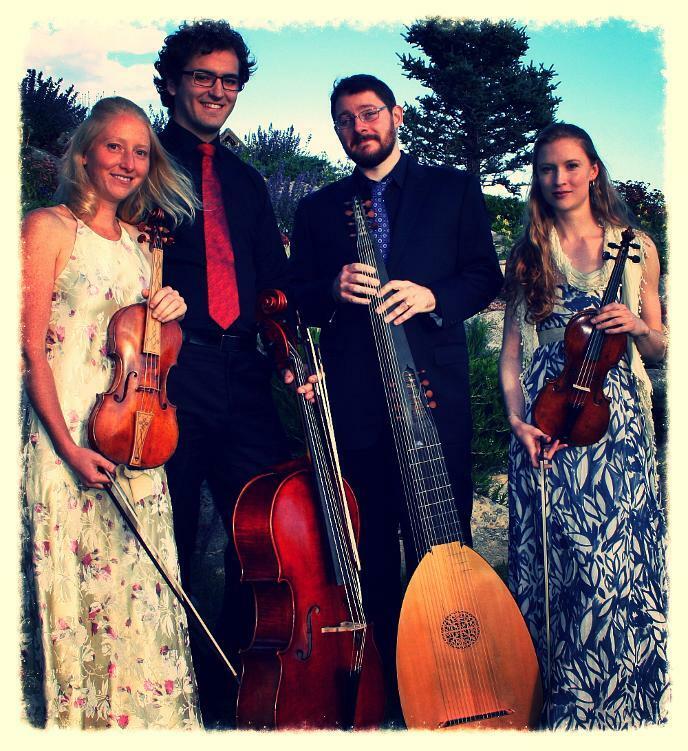 Take in the exuberant melodies of Beethoven and awe-inspiring views of the rugged Pintler Range this weekend as the Muir String Quartet and Guests headline St. Timothy’s Summer Music Festival at Georgetown Lake on Sunday July 17 at 4:00 p.m.